This is the people’s one-stop shop for all things entertainment; Movies, Television, Music, you name it, we’ll talk about it. 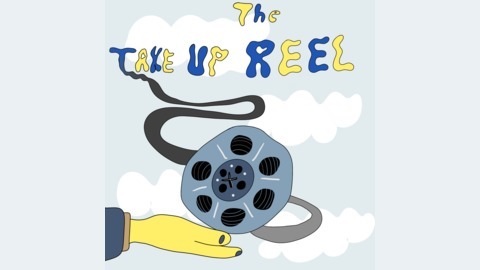 The Take Up Reel isn't your average entertainment Podcast, We.. uh.. well...um... oh I've got it! We'll talk about books. Yeah, books. No one does that, right? 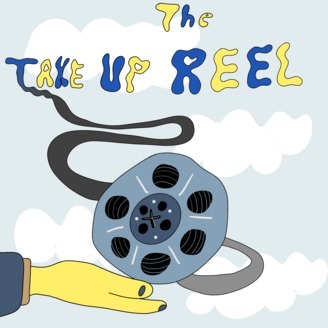 The Take Up Reel unit is back! We hope you can join us for another year full of highly tense movie and television discussions along with the classic antics we enjoy servin' ya. In this episode, Tim, Sabrina, Dante, and Jarred recap what they saw in theaters and on their televisions this past summer and also hold a special funeral for their MoviePass subscriptions. Check it out and know that there are more episodes to come in the very near future!